Material Handling Hoses also called bulk material handling hoses. Material Handling Hoses can be used in many different applications where abrasive material needs to be transferred. This material transfer hoses are used for moving abrasive materials like slurries, cement, sand and dry bulk materials. They conclude the industrial suction and discharge hose, cement discharge hose, sand blast hose. 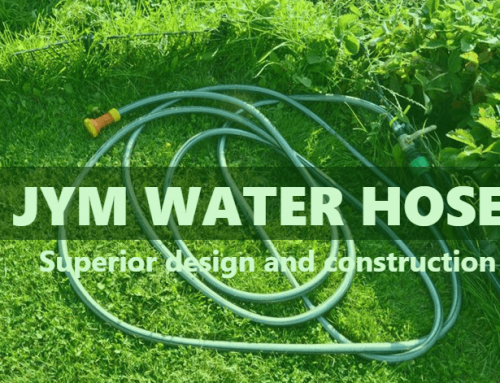 JYM has material handling tubing and material handling hoses available to be purchased here. 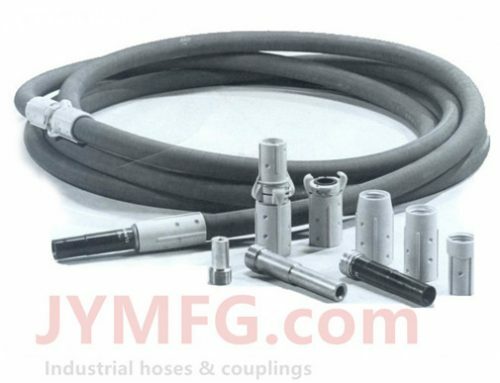 JYM also can provide high quality abrasive sand blast hoses. Abrasive sandblasting hose is for general sandblast applications. It is designed for high velocity transfer of sand, steel shot, and other abrasive materials seen in building maintenance, restoration, or the cleaning and finishing of metal parts, stone, or glass. 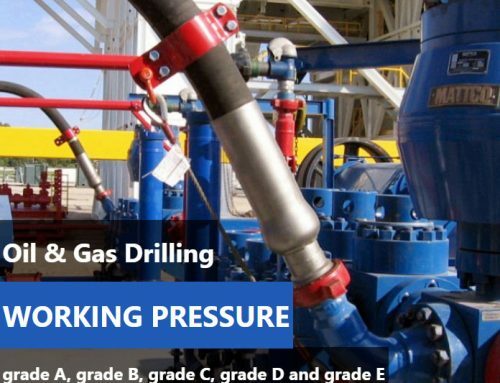 It is a kink resistant hose that will withstand external abuse and internal abrasion. Its static conductive tube dissipates static electricity to prevent dangerous shocks. 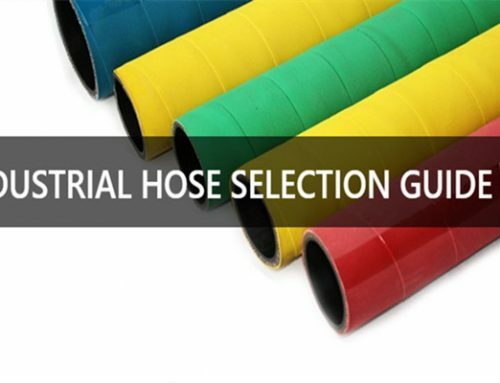 Custom advanced selection of material handling hoses is made readily available for numerous applications and industries. From transporting abrasive solids in volatile and fire risk areas, to exhaust equipment in the wood working industries, Custom advanced has different types of material handling hoses to suit a variety of uses. Hose walls are available in several different coatings including polyurethane, polyester polyurethane, and soft PVC. 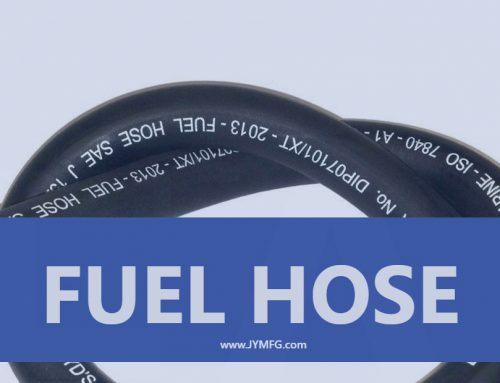 Depending on your needs, we have material handling hoses with higher flame protection, increased abrasion resistance or electrically conductive properties. We hope to be one of your industrial hose manufacturers and always ready to serve you.